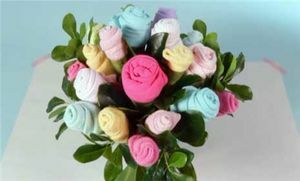 If you're planning a baby shower, you're in the right place.Here you'll find baby shower ideas, including baby shower themes, fun baby shower games, baby shower gifts, and more. 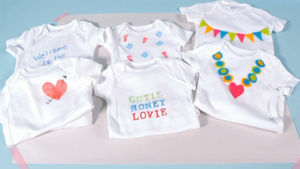 Instead of a traditional ladies-only baby shower, make the daddy-to-be and his friends part of the celebration, too. 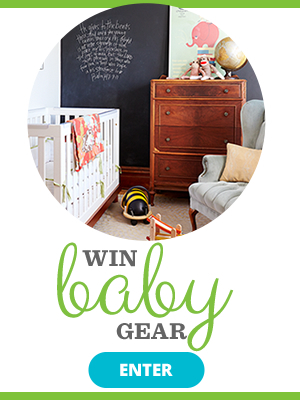 From food to games to decor, here are some gender-neutral baby shower ideas that will guarantee all your guests have a good time. 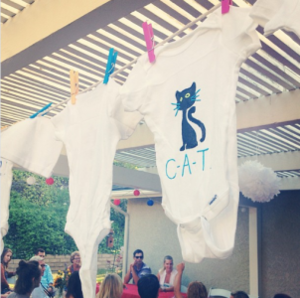 A baby shower is something moms will remember for the rest of their lives. 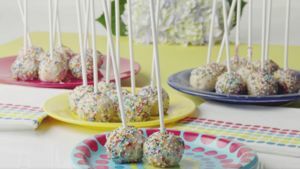 But if you're planning one and looking for ideas beyond an all-pink theme, we've gathered some nontraditional ideas from bloggers. 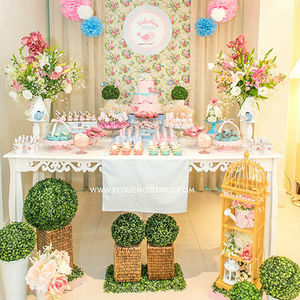 These baby girls' shower themes will definitely put this special party right over the top! 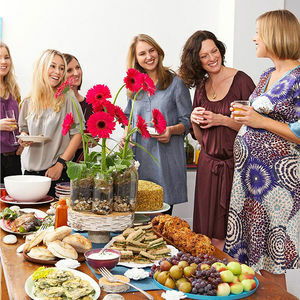 19 Glamorous Celebrity Baby Showers -- Get Inspired! 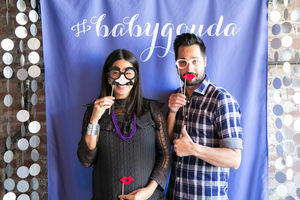 Get inspired by these envy-inducing baby showers where famous mommies-to-be celebrated their latest projects in development--a little human--with creative decor, food, activities, and more. 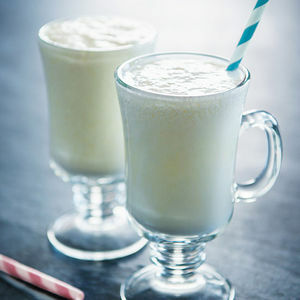 Delicious cocktails or mocktails are a great addition to any baby shower menu. 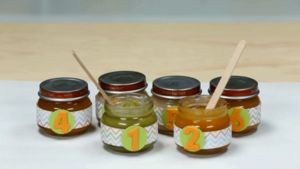 Celebrate mom-to-be with fun drinks to accompany her shower theme. 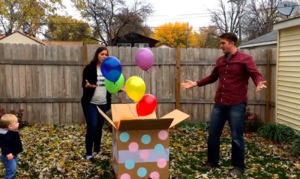 ICYMI: This Gender Reveal Didn't Exactly Go as Planned...or Did It? 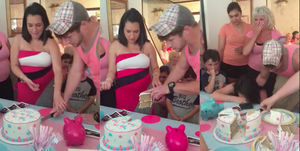 See how this grandmom pulled off the ultimate double bluff! 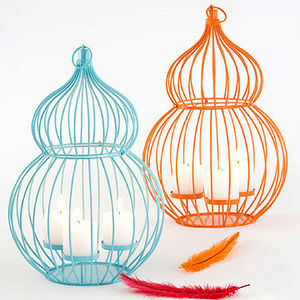 Birds provide the inspiration for this hip baby-fest theme. 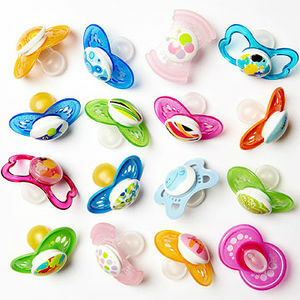 Your baby shower is something you'll remember for the rest of your life -- and so will your friends and family. 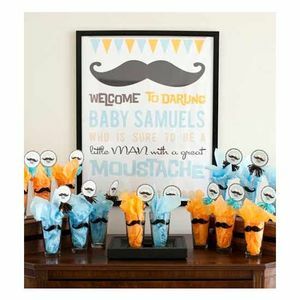 To help make the celebration of a soon-to-be-baby boy extra special, here are some boys' baby shower themes that go beyond blue. 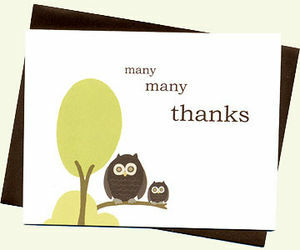 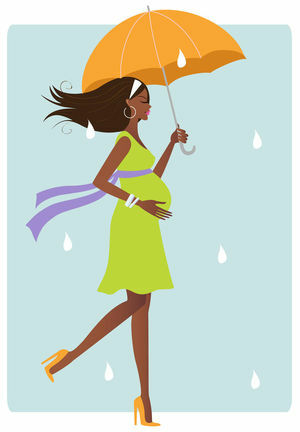 Check out these great ways to help shower parents-to-be with attention, affection--and gifts.